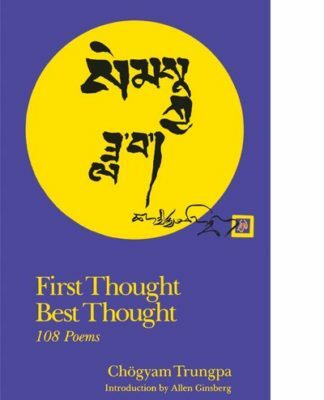 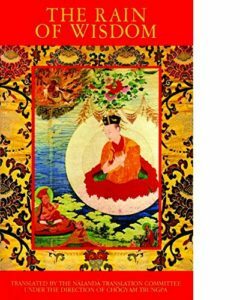 An extraordinary collection of the poetry or songs of the teachers of the Kagyü lineage of Tibetan Buddhism, to which Chögyam Trungpa belonged. 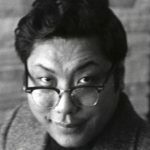 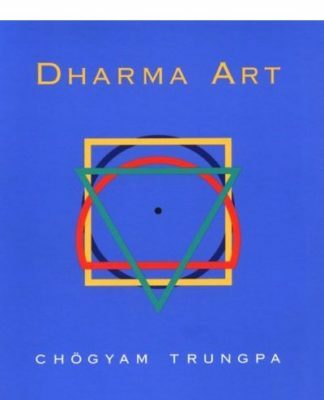 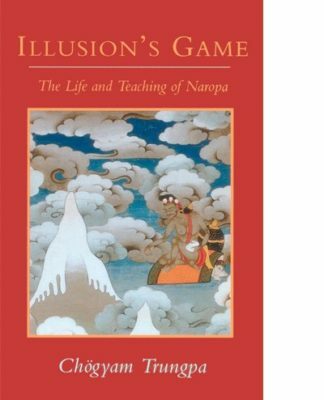 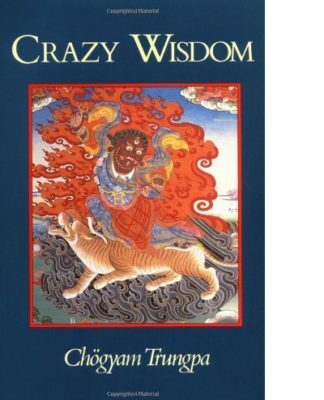 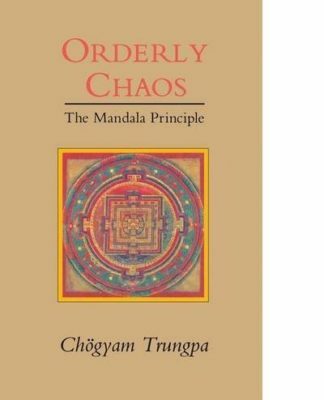 The text was translated by the Nâlandâ Translation Committee under the direction of Chögyam Trungpa. 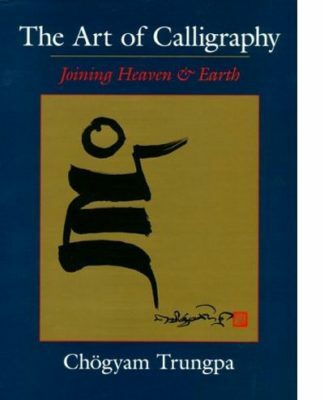 The volume includes an extensive glossary of Buddhist terms.